Our Board of Directors is selected among active community members and elected each year during our Annual Meeting in May. Board meetings are typically held the second or third Wednesday of each month. Community members wishing to address the Board can request to be included in the monthly agenda. 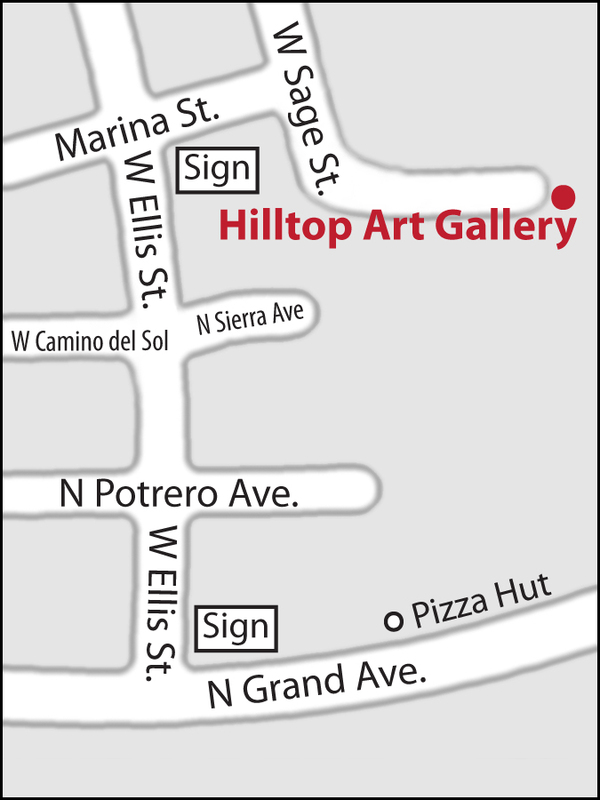 Click Hilltop Gallery Annual Meeting 18 Recap for summary of the 2016-17 season as distributed at the May 2018 Annual Meeting.